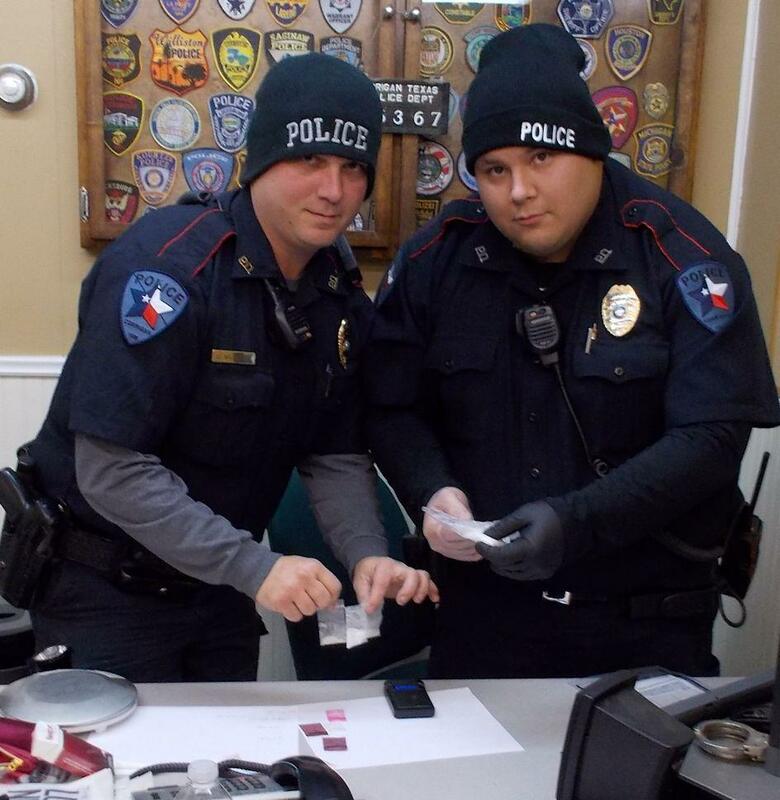 Driver Allegedly Eats Dope, Found With Much More, CORRIGAN, January 6, 2015 - On the evening of January 4, 2015, Officer Dakoda Hernandez with Corrigan Police Department conducted a routine traffic stop in the 2100 block of North Home Street. As Hernandez spoke with the driver, (Priscilla Mize Vigil, 34. of Bossier, Louisiana) he suspected that she was being evasive. When Hernandez spoke with the passenger, there was conflicting stories. Officer Hernandez summoned his partner, Canine Officer Heston. During a vehicle walk around, Heston alerted Hernandez of the possibility of narcotics. Hernandez was soon joined by Officer Charlie Murray (also with Corrigan PD). Sure enough, Heston was accurate as a small bag of methamphetamine was located in the car. Priscilla Vigil admitted that the bag belonged to her. 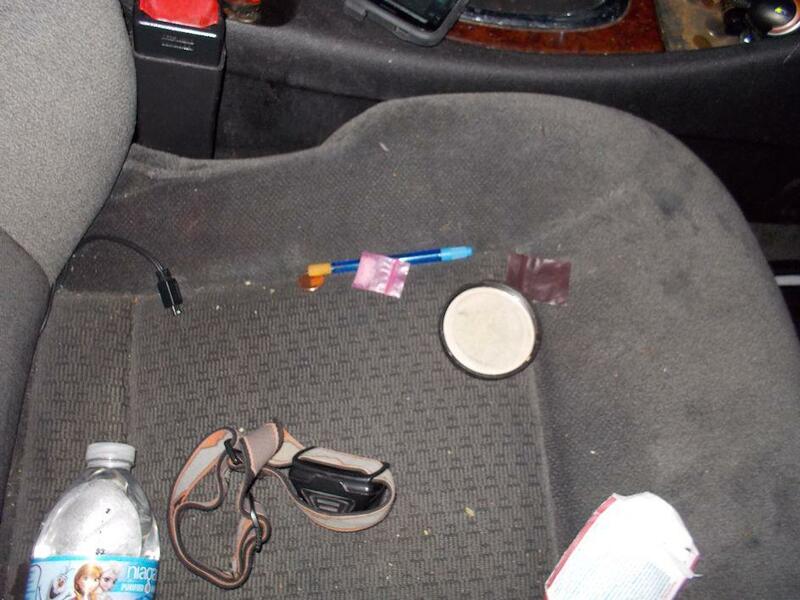 As Vigil was being escorted from her vehicle, the officers noticed small amounts of marijuana in the seats, and multiple small bags of methamphetamine on the floorboard. 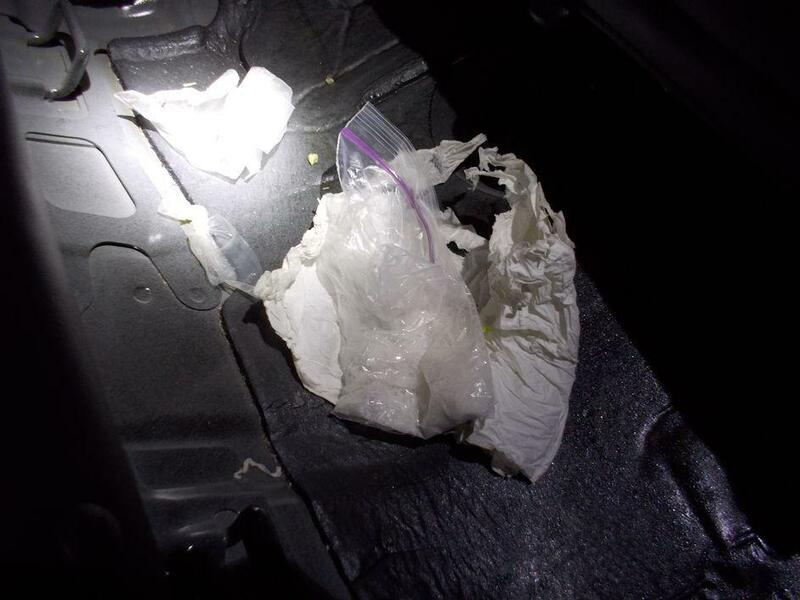 Hernandez and Murray together lifted the back seat to find additional bags of methamphetamine, and a bag of cocaine. 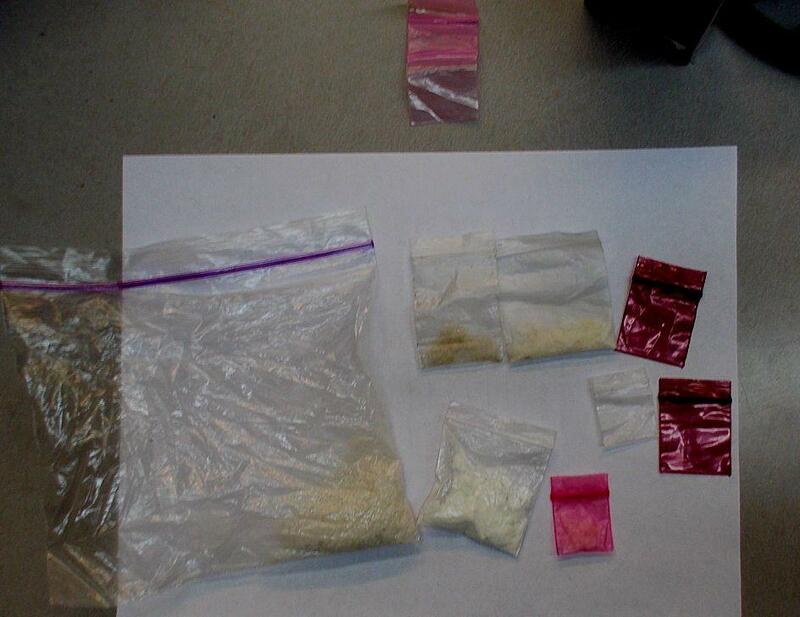 As the officers continued their investigation, they found evidence that Vigil had ingested multiple bags of marijuana. 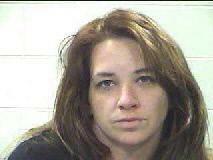 The total amount of methamphetamine weighed 14.9 grams, and the bag of cocaine weighed 2.1 grams. Priscilla Vigil was arrested and charged with 2 counts of possession of a controlled substance, and one count of tampering and fabricating evidence (all felonies). Officers Dakoda Hernandez (right) and Charlie Murray with Corrigan Police Department show the contraband found in Priscilla Vigil's car.